How are things going with everyone? Things are going splendidly well here in Sheffield. 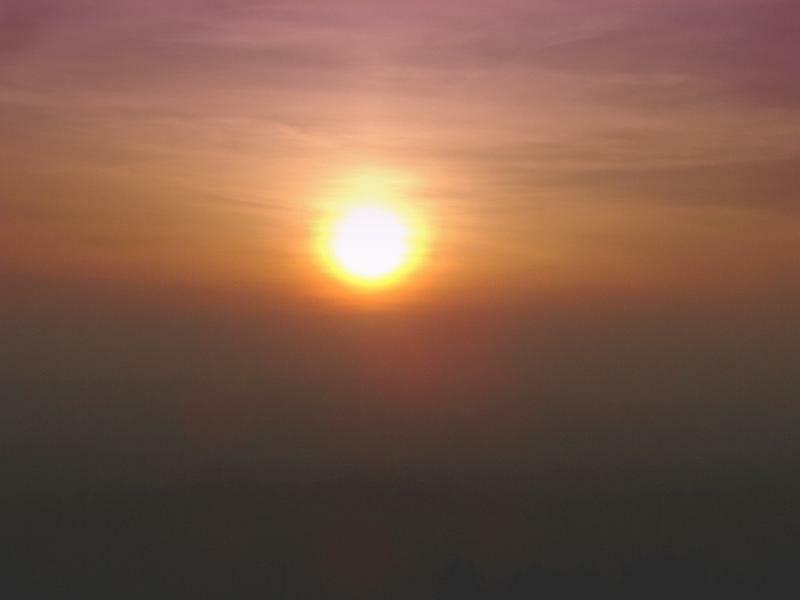 The sun hasn’t fully retreated, life is certainly stirring and festival season is well and truly kicking off. 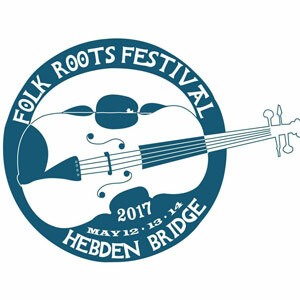 I will be in attendance at Hebden Folk Roots Festival. Surely “Folk and Roots” is a better turn of phrase you ask? No.”Folk Roots” makes sense and I will tell you why. 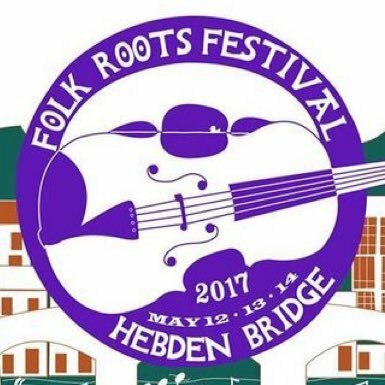 In it’s third year, Hebden Bridge opens it’s doors (quite literally the whole town’s pubs and venues are getting involved) to host a number of artists from across the Folk, Acoustic and Roots musical spectrum. To call it “Folk and Roots” would firstly miss the full range of what’s on offer with all the musicians in between (also playing Americana, BlueGrass, Swing- you name it) , and secondly it wouldn’t do justice to the sheer volume of singers, storytellers and workshops that are being wonderfully crammed into a lovely, cultural hotspot (I’m thinking recently of Happy Valley as well as older influences on Sylvia Plath and Ted Hughes). Well there are a large number of well-known artists lending their talents to this growing festival. BBC Radio 2 Folk Awards Nominees O’Hooley & Tidow http://ohooleyandtidow.com/will be making an appearance, Sparkly and Rootsy Jess Morgan and the Light Band http://www.jessmorgan.co.uk/will be there riding the crest of their last release “Edison Gloriette” (which I helped crowdfund), and bluegrass heavyweights The Kentucky Cow Tippers http://www.thekentuckycowtippers.com/will also be grazing on the positive vibes in Hebden Bridge. As mentioned, there is music for everyone. What am I looking forward to in particular? 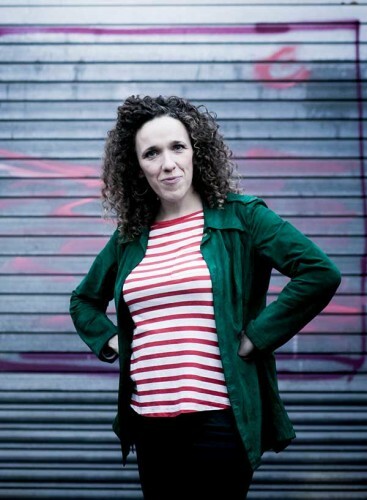 As a fan of all things folky and with a keen eye for relatively new performers who are shaping the scene “Bric-a-Brac” with Bella Gaffney is a strong contender for a group whose set I am hoping to mosey on down to. Having performed at Beverley Folk Festival in the past, they converge from the Midlands and head upwards to delight curt Yorkshiremen and women alike. Looking at their clips from previous performances, I can see energy and enthusiasm and a great double whammy of traditional and modern. Their website is here, see below for a clip. It will be good to see you there! There are a lot of venues, a lot of spaces and an awful lot of musical acts. 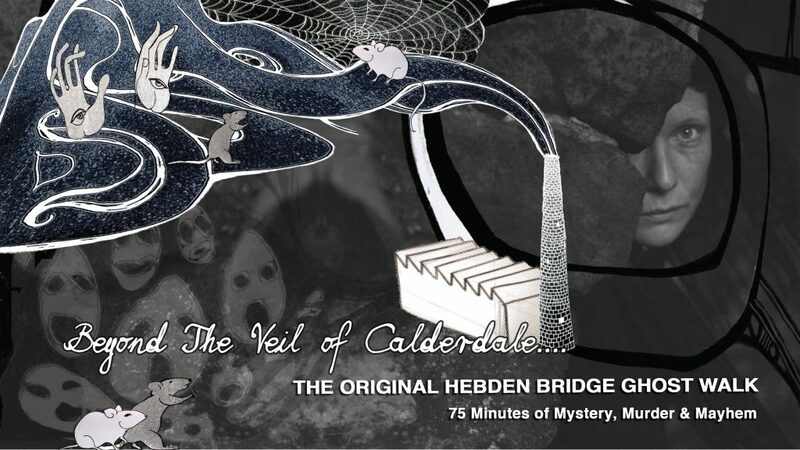 It’s child-friendly too and promises to be a compelling weekend. I will be there for the full weekend, if you see me there give me a shout and lets compare notes on what is happening! I will also be providing shoutouts, and reminders about events and artists who are appearing, so follow me @folkphenomena on Twitter so you know who is on, playing what, where and when. Go the website for details on pricing, accommodation and the possibility of camping.